Javier Zanetti got 93 balloons for his birthday! Gift him more message balloons!! Javier Zanetti will celebrate his 46 yo birthday in 3 months and 16 days! 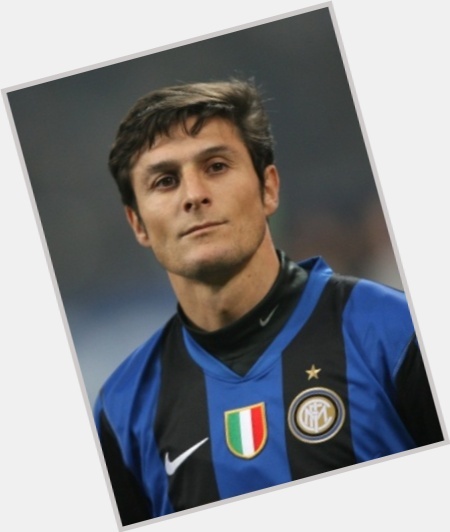 Versatile midfielder and defender who began his long career with Internazionale in 1995, helping the team win the Serie A title 5 straight years from 2006 to 2010 and the UEFA Champions League title in 2010; made 145 appearances for the Argentinian national team from 1994 to 2011.